The search for a worthy successor was prolonged in order to scrutinize and establish the emerging candidacy, so that the seal could be set upon it. Having been working in eZee since 7 long years, Aeijaz Sodawala was unanimously chosen to hold the position of company CEO in upcoming future. Upon this significant announcement, we ought to shed some light on the distinctive qualities of the new leader by virtue of which he has set an inspirational benchmark. 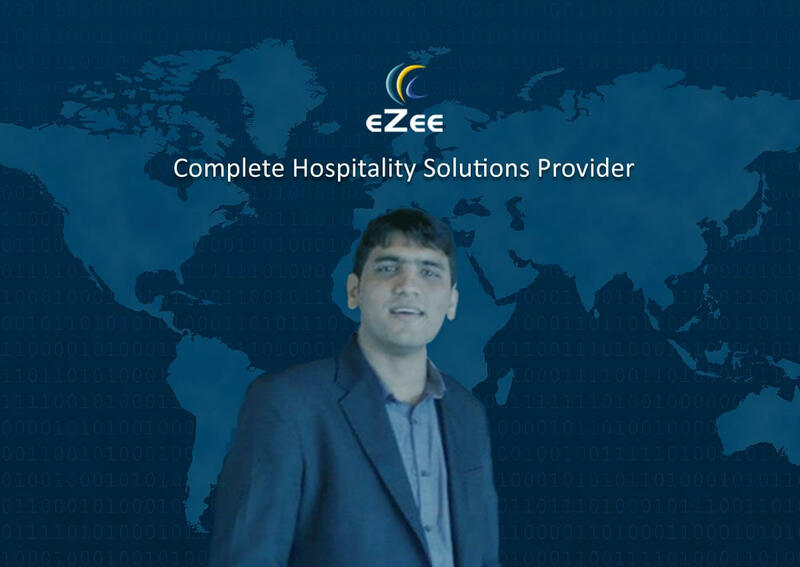 Associated with company since 2008, Aeijaz has developed a sharp understanding of hospitality business processes. 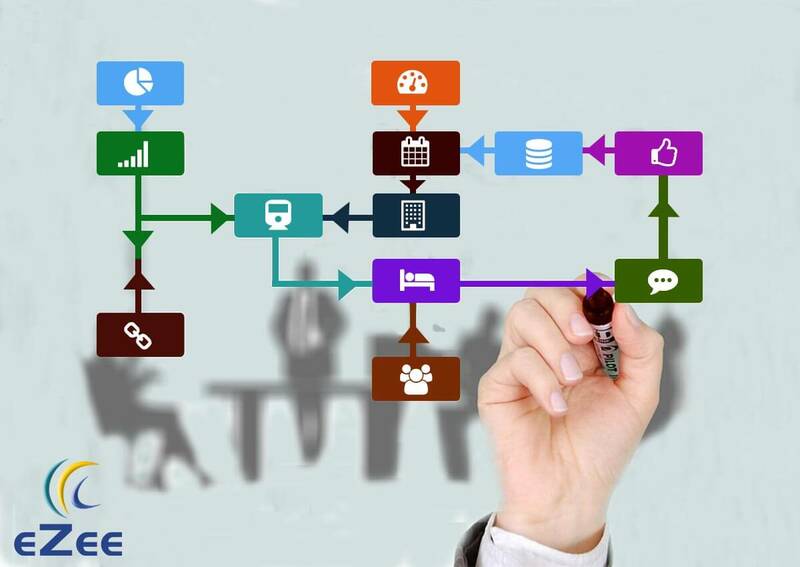 During his journey in eZee, he has closely worked with all the departments of company; which made him a 360° know-how with innovative thoughts to make every operation well organized. 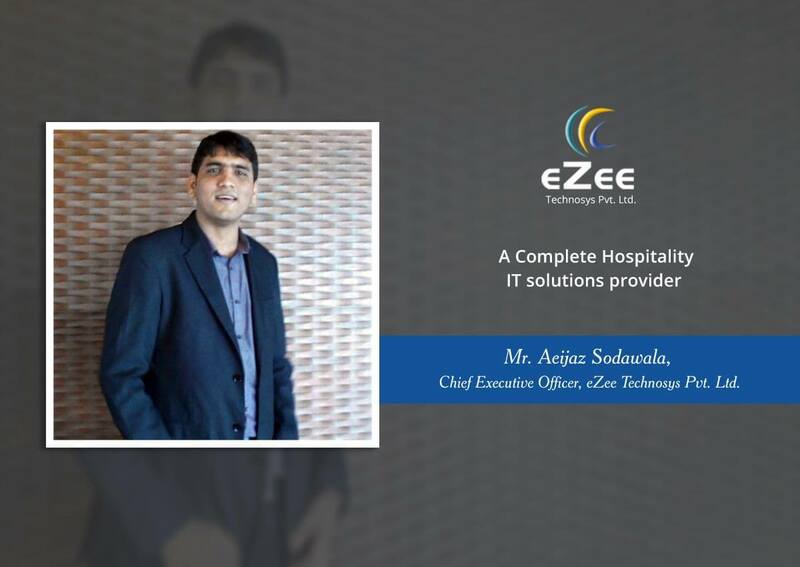 Efficient frontier and CEO desingee of eZee, Aeijaz holds the track record of successful entrepreneurship in the South-East Asian market. Aeijaz has acquired vast experience in start up establishment. 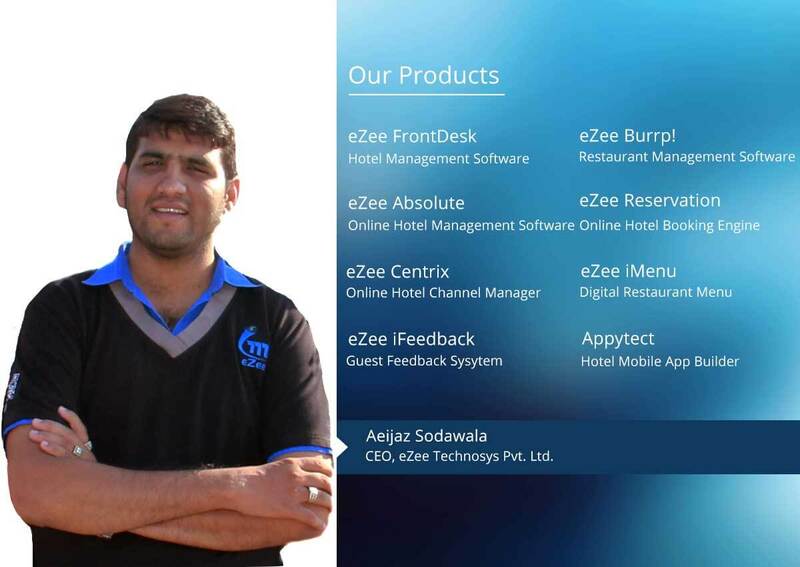 He has been a key driver in creating the foundation for hospitality software of eZee Technosys outside India. He worked on multiple projects in Thailand where he discovered vast opportunities for eZee solutions in ASEAN hospitality market. It took a great deal of exploration and research to determine risk-reward ratio, then eZee Malaysia was established and for next 3 years he worked hard to get the company up and running. Fellow employees of eZee perceive the change in leadership passionately, declaring unanimous support of team members. Aeijaz himself is an epicenter of zealous passion and never-ending enthusiasm, all time pointing the way to mutual goal achievement. The enterprising CEO talks about his major strategies and approach through which he is expected to trail-blaze the business and innovation in company. 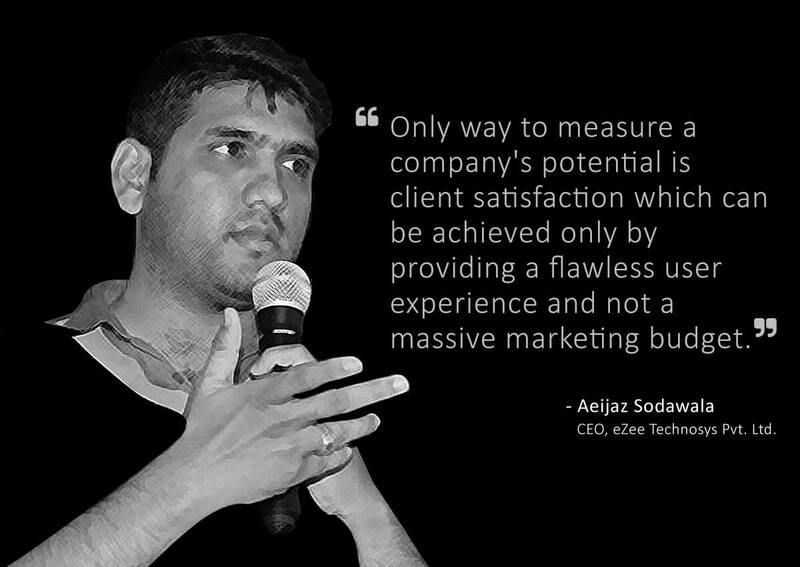 He assures and prioritizes client satisfaction by delivering best products and by technically strengthening the team eZee. A peculiarity of his influential persona is consolidation of thoughts and efforts in a unified direction. The extensive knowledge and experience he has collected requires a lot of time and patience that creates a footing to serve CEO responsibilities. The board is sure to itself that this change in leadership is expected to provide momentum to rapidly growing organization ensuring future sustainability and development. He can influence and persuade the team mates to action that eventually leads to greater growth, better outcomes and utmost customer satisfaction.